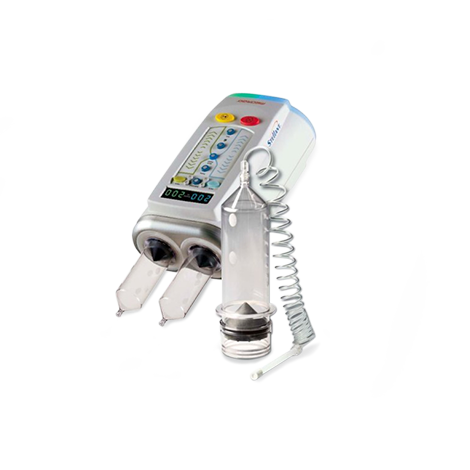 The Baxter InfusOR is a portable infusion pump that aids in administering various intravenous fluids and medications on a specific period of time. 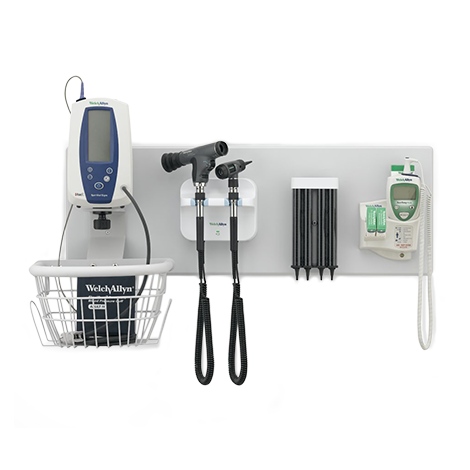 Using a SMART LABEL system, it can conveniently deliver infusions ordered by a healthcare professional, according to the needs of home-based patients. 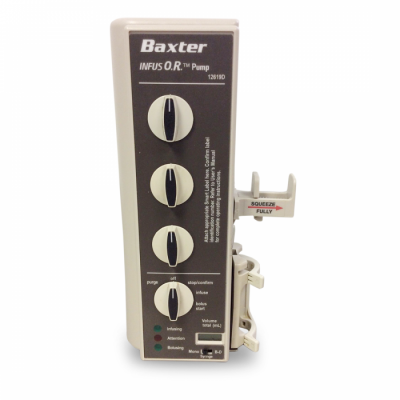 The Baxter InfusOR Infusion Pump is a battery operated device and has a plastic holder that accepts the syringe barrel. 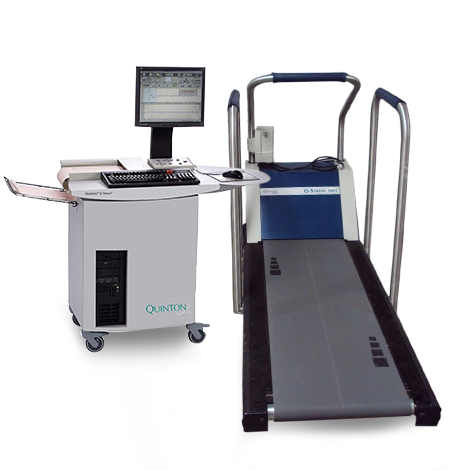 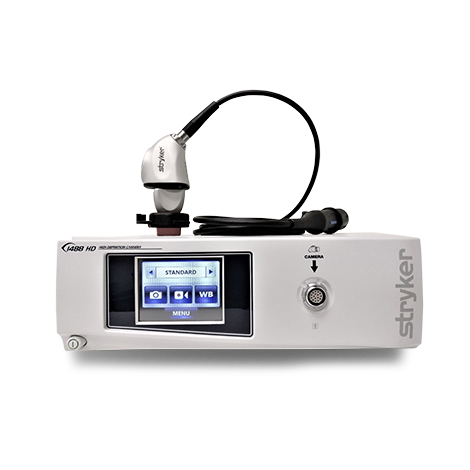 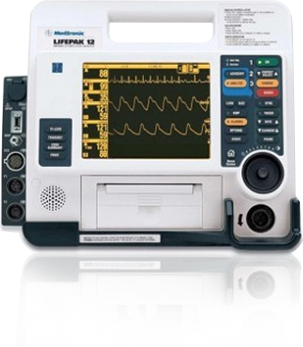 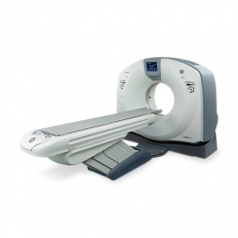 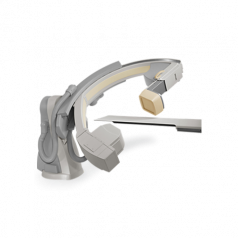 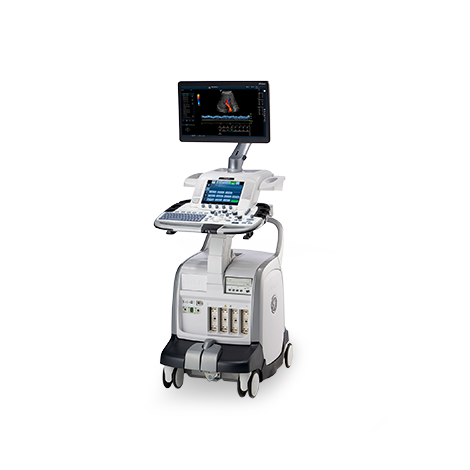 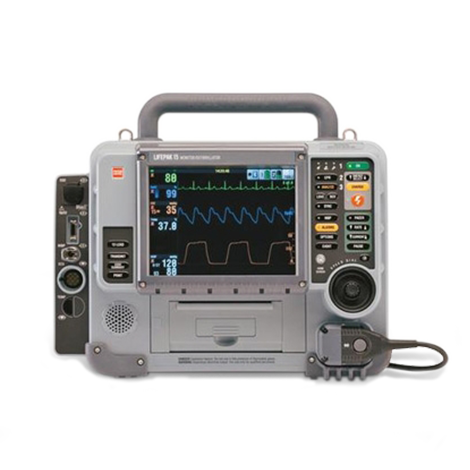 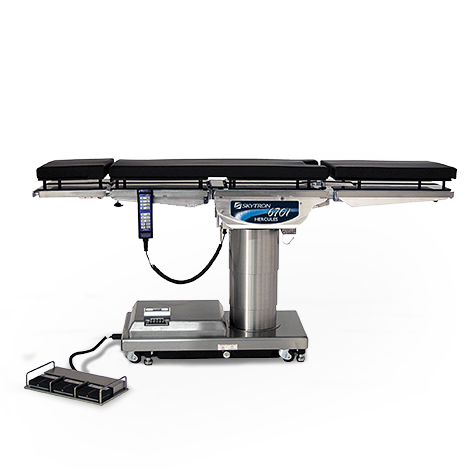 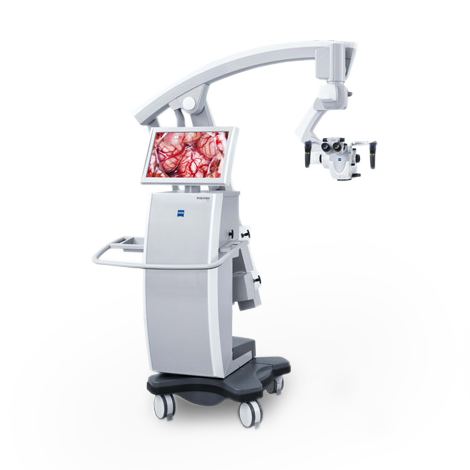 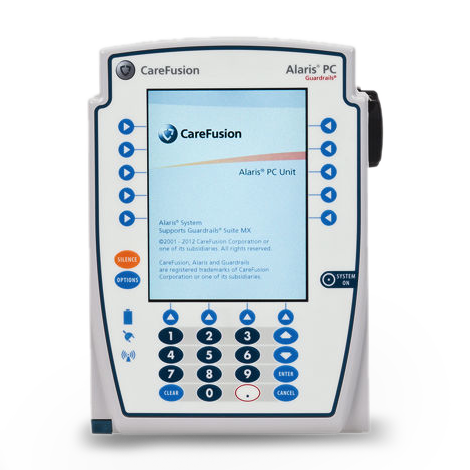 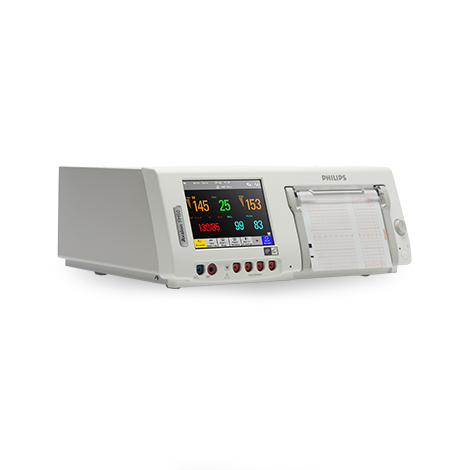 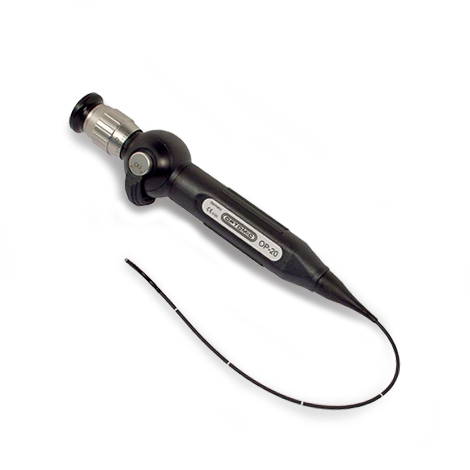 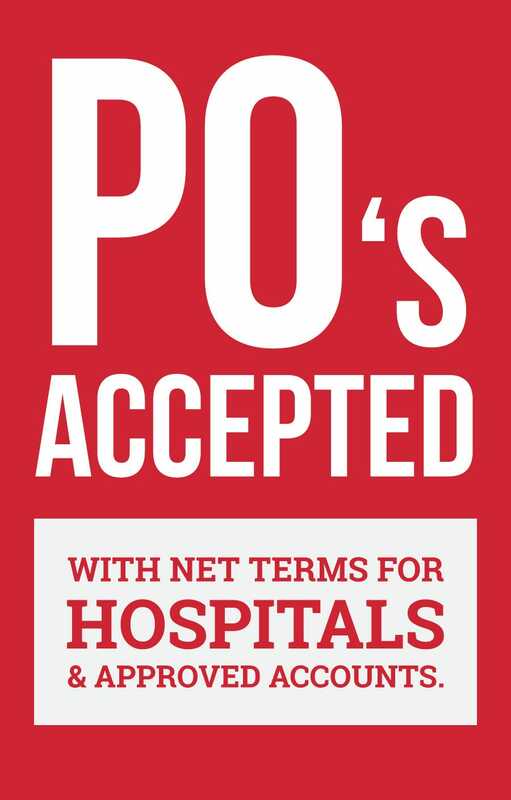 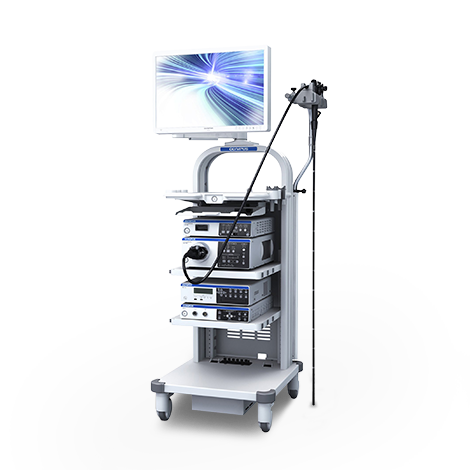 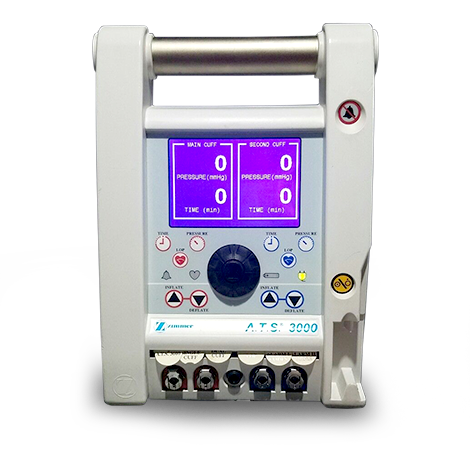 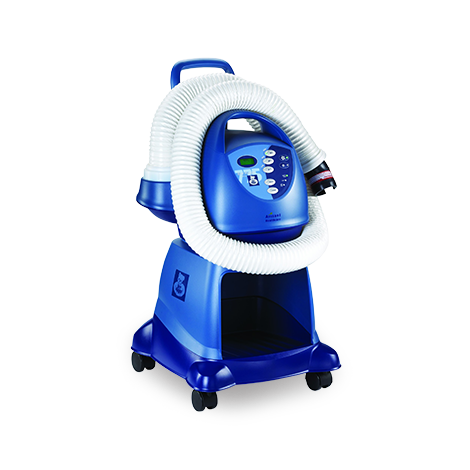 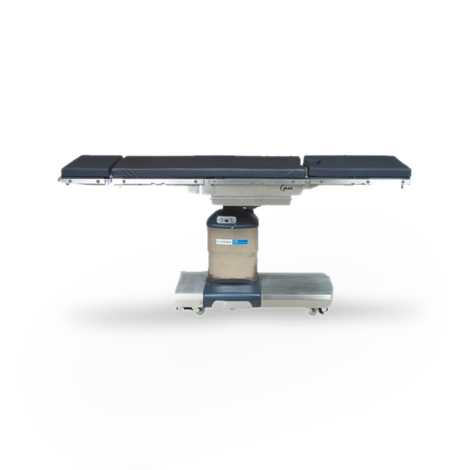 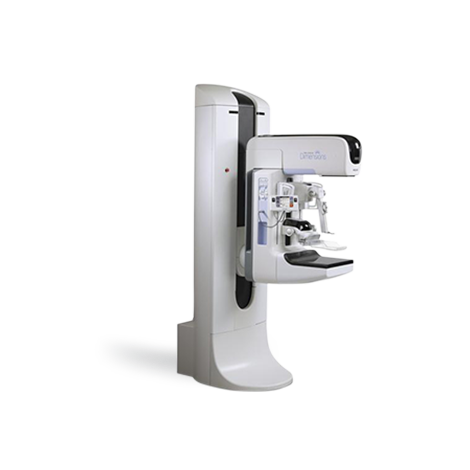 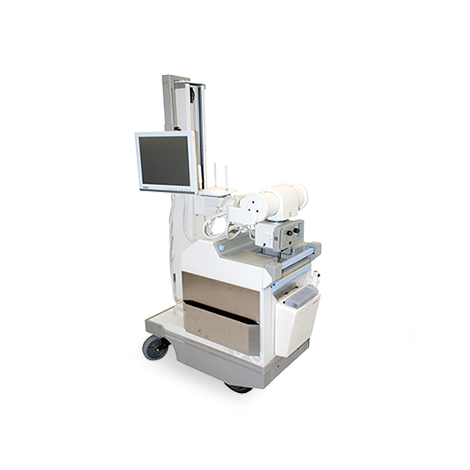 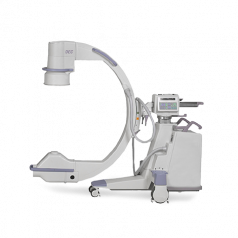 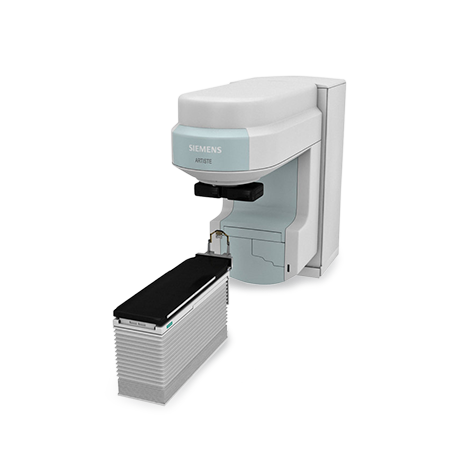 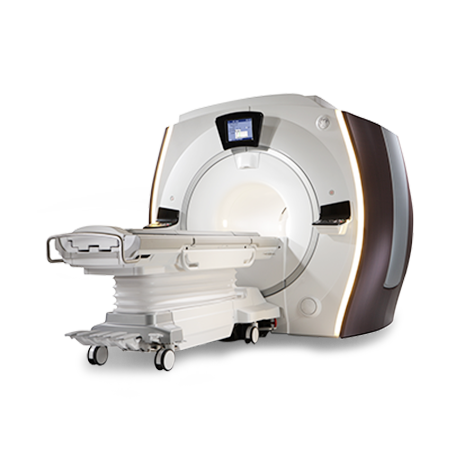 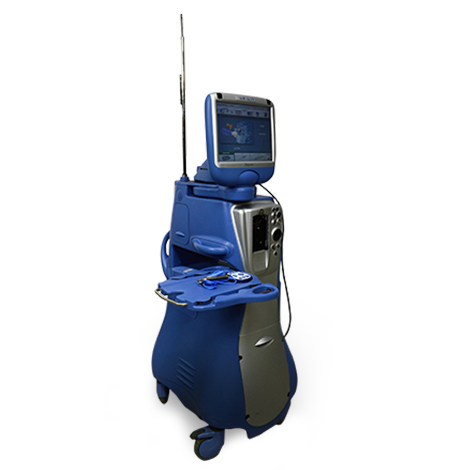 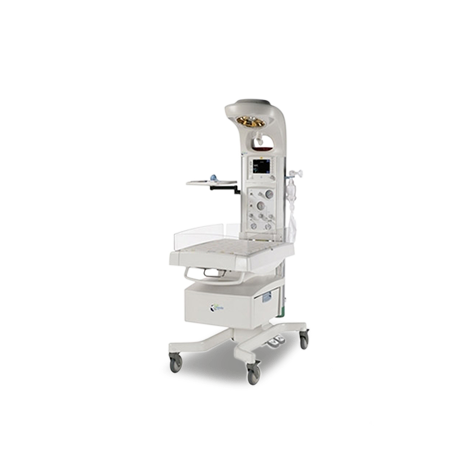 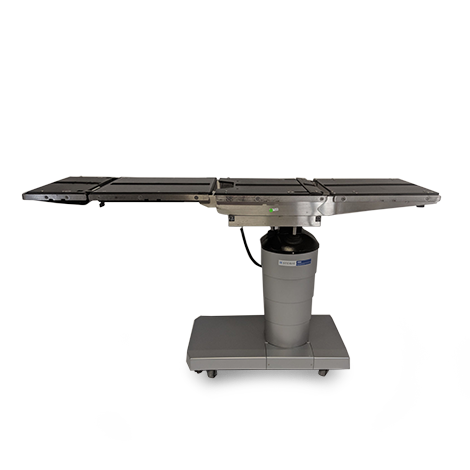 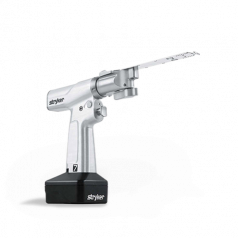 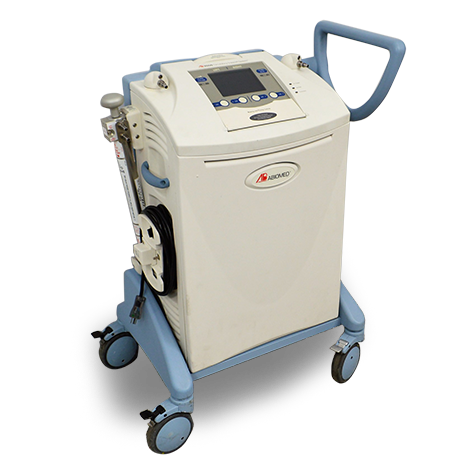 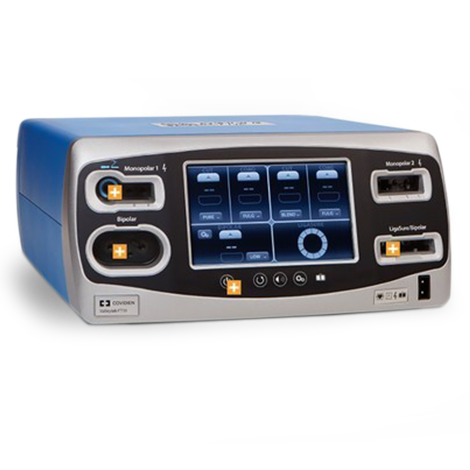 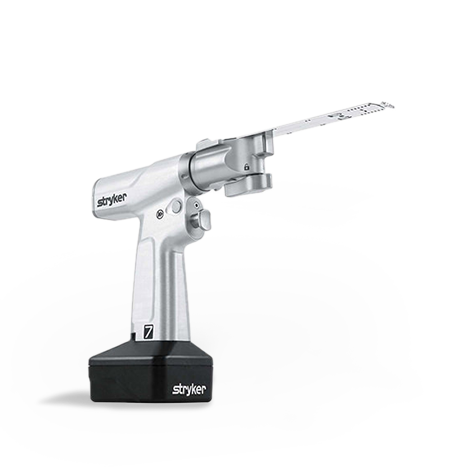 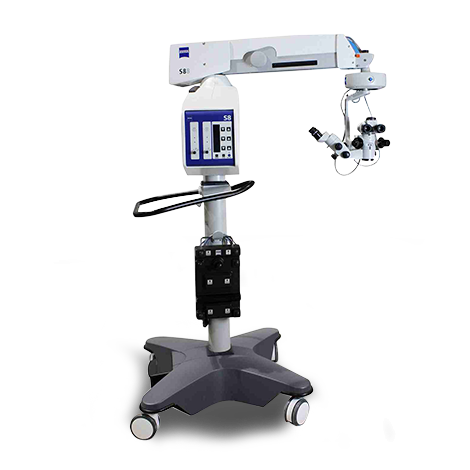 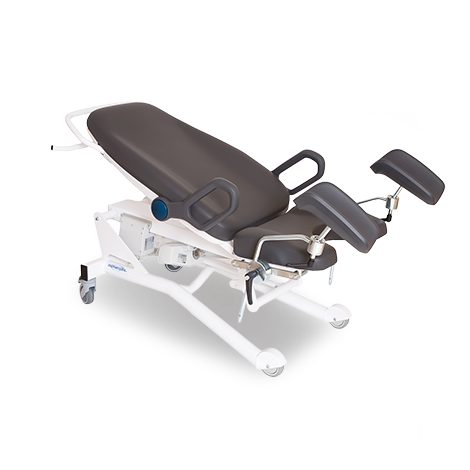 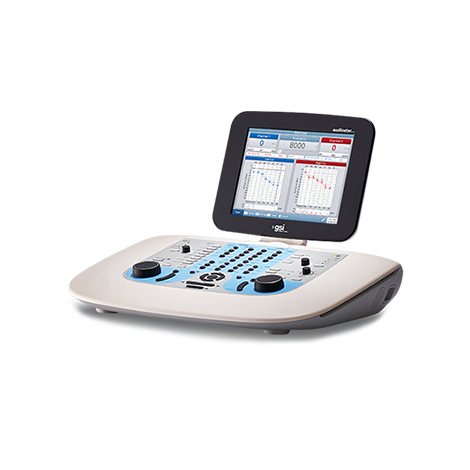 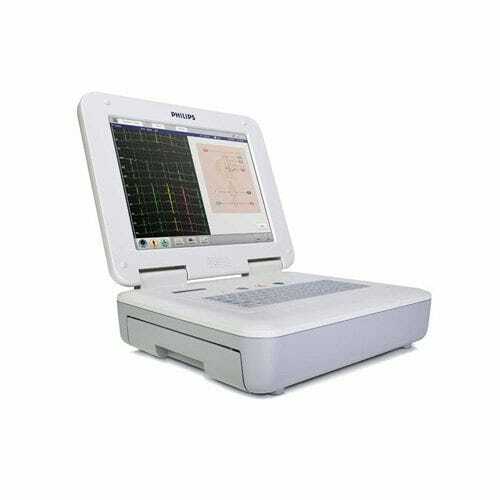 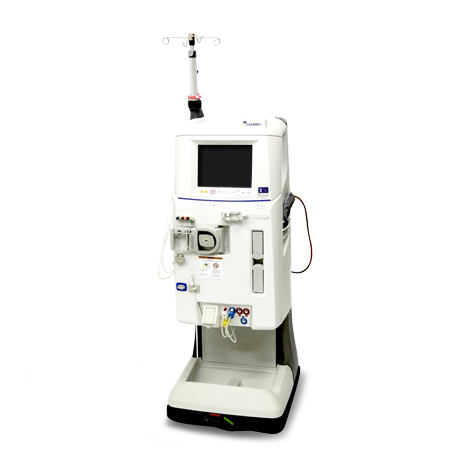 It's designed for use in the Operating Room and for outpatient surgical settings. 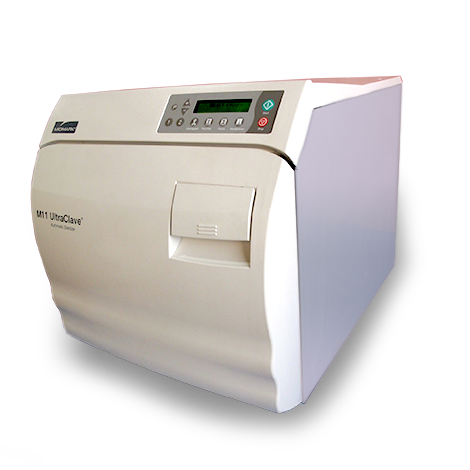 The infusion pump can work with either 20cc or 60cc plastic disposable syringes. 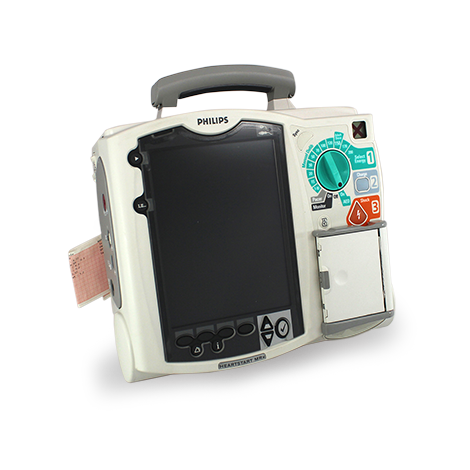 It also has a warning feature to indicate an empty syringe or a delivery occlusion. 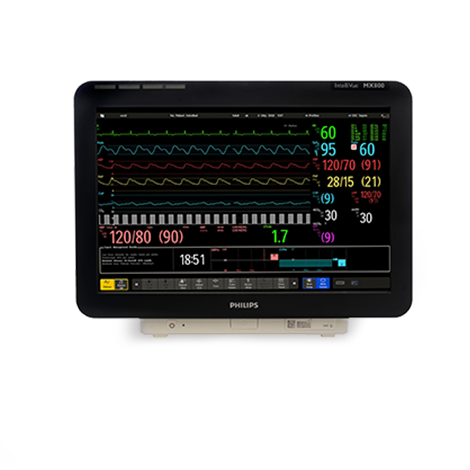 An EOS display alerts of a nearly empty syringe which needs to be refilled or replaced. 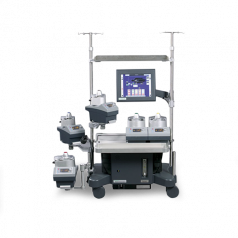 The SMART LABELS help to avoid medication errors. 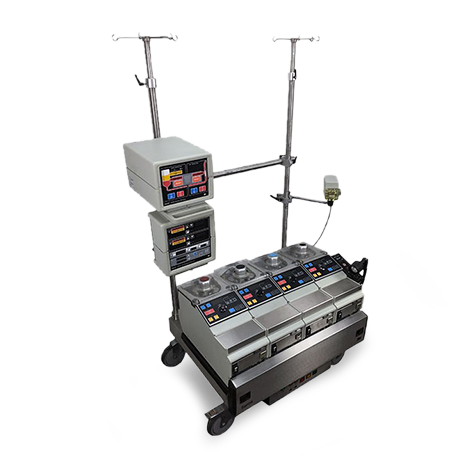 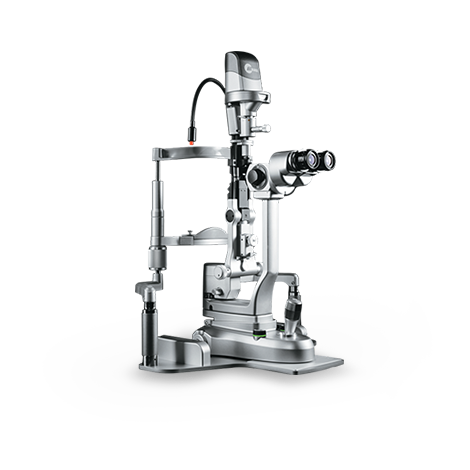 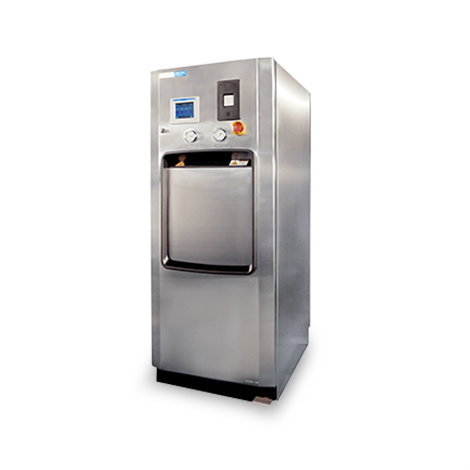 The label system is made up of drug specific labels and can control the delivery of these drugs by using the front panel rotary switches. 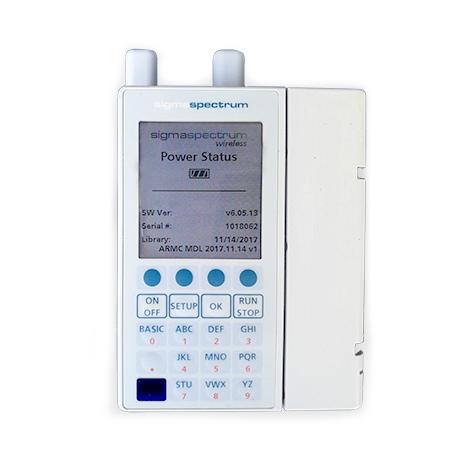 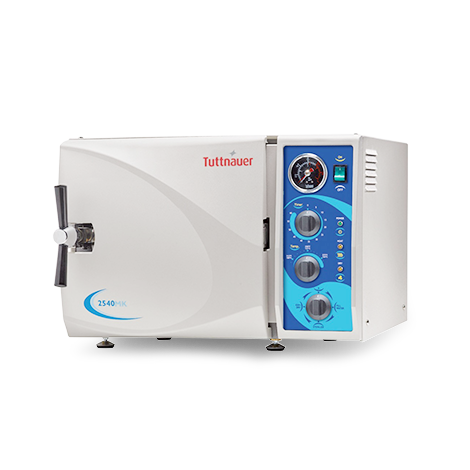 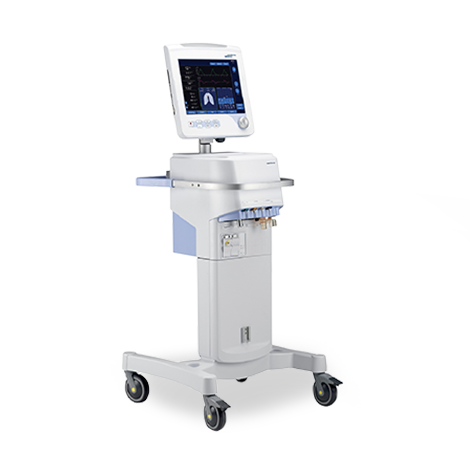 The pump and Smart Label System provides the flexibility of a general infusion device, and the convenience of a drug specific infusion device. 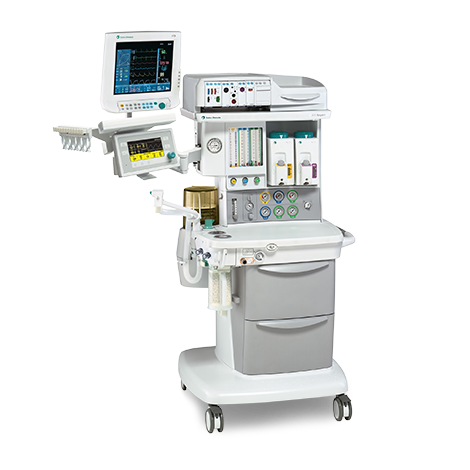 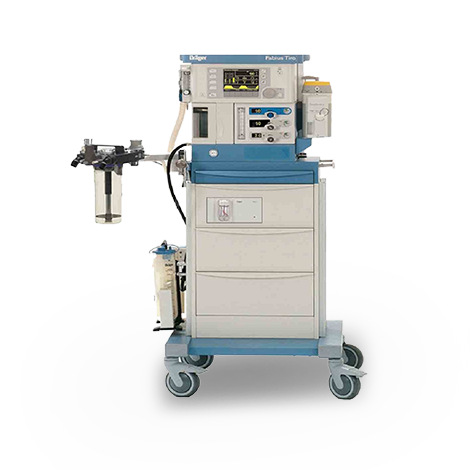 This helps meet the numerous needs of delivering intravenous fluids during anesthetic procedure.